Windward’s solution empowers OEMs to bring additional value to their own applications without adding an unsustainable amount of responsibility to their development team’s workload. 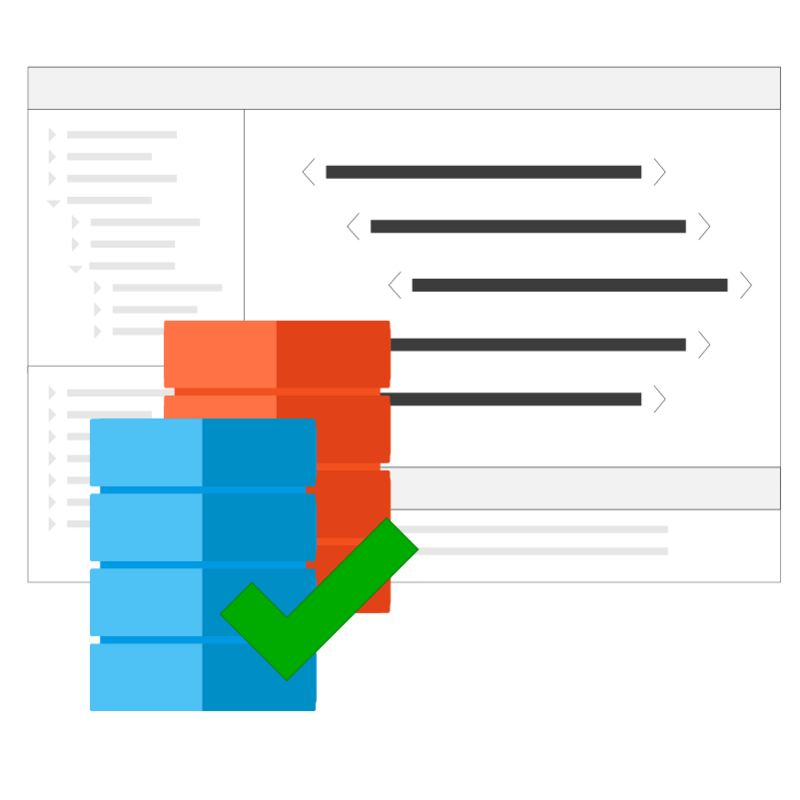 Your clients will rave about the additional docgen capabilities and beautiful document designs that Windward provides, while you’ll love the convenience of buying versus building the new features. With Windward, you no longer have to create documents and reports for your customers--they can do it themselves! Exit the document design business and sell more while providing beautiful, stunning reports to your customers. Document generation is our core business and we dedicate our resources accordingly. Using our solution not only increases the value of an OEM’s application to their end client but erases the sunk cost of building and maintaining new document generation capabilities. How much time can you save? 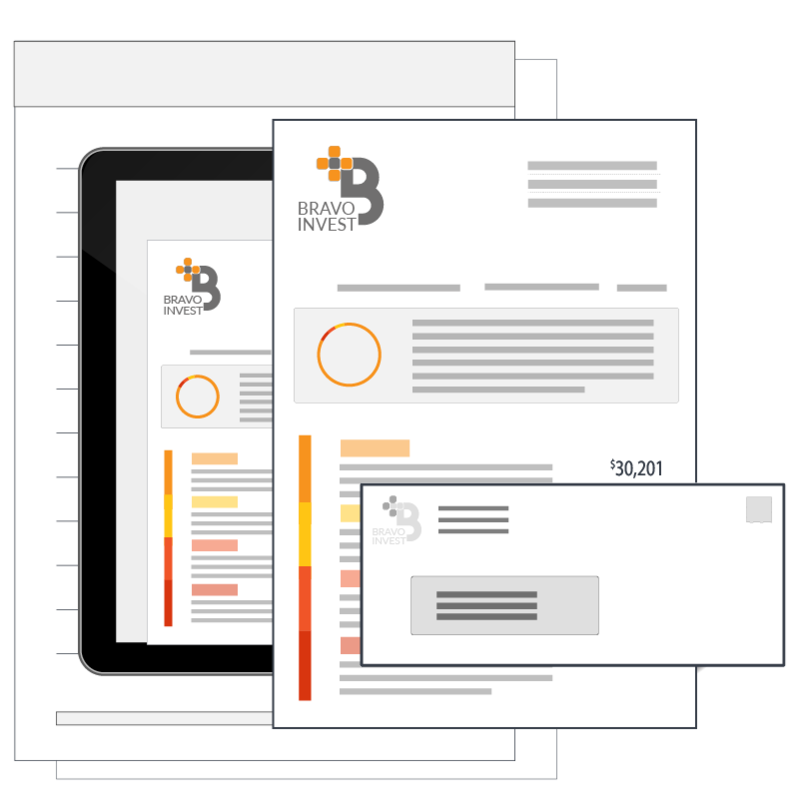 Many of our OEM customers will revise document templates right on their demo call, enjoying instant editing capabilities to create stunning document designs. Trust Windward to provide your clients with beautiful reports and increased reporting capabilities--and to give you back critical time to spend on your competitive advantage. We offer free-form design control with our Designer so users can stop accepting subpar results and create documents just the way they envisioned them. Control your layout, formatting, and overall design all within the familiar Microsoft Office Suite with the Windward AddIn feature. Integrate Windward into your products and empower your clients to create documents that look just the way they want--amazing. Your clients won’t need to be a programmer to use our platform. We make it unbelievably quick and easy to create the documents exactly the way you want by integrating with a familiar platform you already know and have worked within - the Microsoft Office Suite. What does this mean for you? Your clients can now create and edit their own templates with the assistance of our select Data Wizards--and without relying on OEMs or other departments’ schedules. Cut down time spent on back-and-forth edits and meet deadlines stress-free with our fully-automated collaborative tools. Your clients will love their newfound ability to create targeted and segmented documents for different audiences with Windward’s Smart Document flexibility--and your developer team will love their dramatically reduced docgen responsibilities! Easily insert any of the eleven data tags available, such as forEach, if, out, import, or chart, to create thousands of tailored reports with the click of a button. Once your desired tags are placed directly in your template, sit back and relax while our software evaluates what content to include or exclude based on the specified parameters. We suggest discussing these seven key considerations when determining whether it is prudent for an OEM customer to build and maintain their own document generation solution or buy an existing, proven solution like Windward. Consider which approach will enable your business to deliver the best product possible--and increase your sales. Windward emerged as a better choice for one OEM client’s objectives. Axe Group used in-line business logic with Report Engine to dramatically cut the time necessary to create new documents, from 1-2 full business days to an hour or less. The effects of Windward’s solution on their business cascaded beyond their immediate internal needs, helping them land new clients and keep their current customer base happy. Are you ready to impress your customers with an emotionally impactful experience? 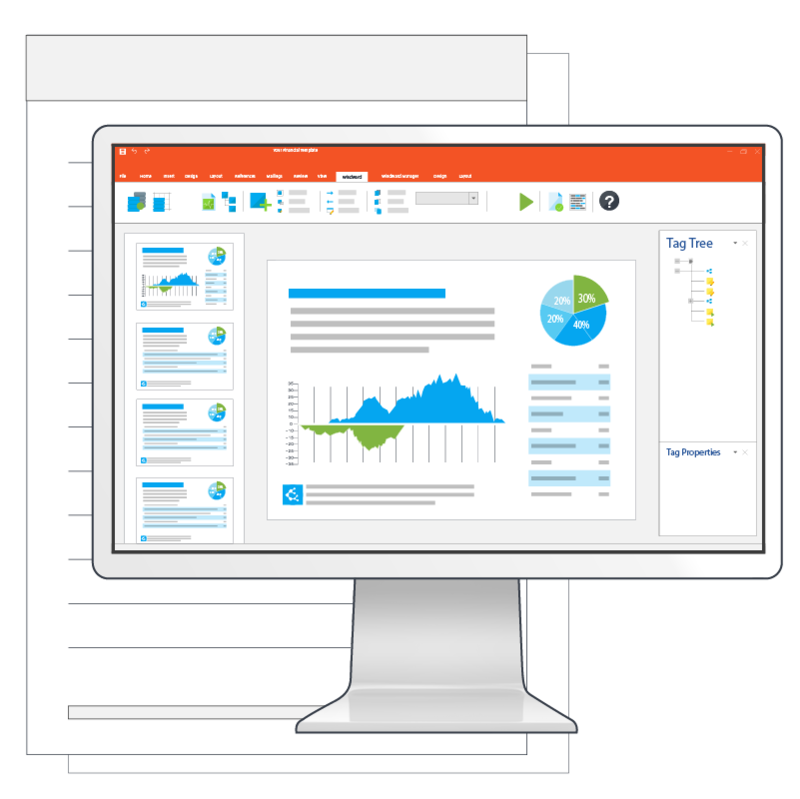 Deliver any report or smart document imaginable, inserting business logic directly into templates to easily integrate data with the blink of an eye. Get out of the document generation business by integrating Windward into your own product. You’ll love the results: increased sales and thrilled clients.